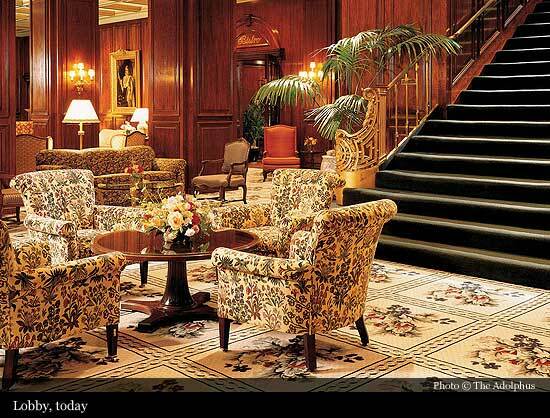 Designed by Thomas P. Barnett of Barnett, Haynes & Barnett of St. Louis, The Adolphus Hotel opened on October 5, 1912. 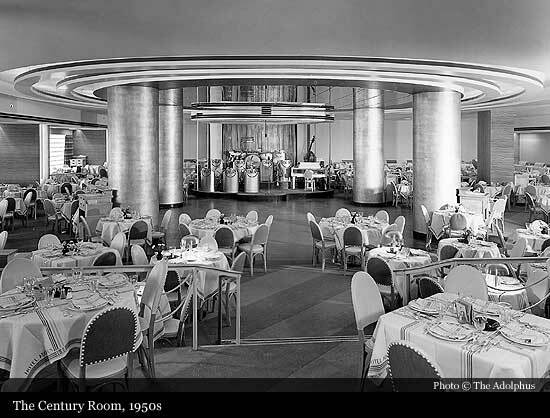 It was built by the founder of the Anheuser-Busch Company, Adolphus Busch, who was approached by Dallas city founders to erect a luxury palace worthy of the Lone Star State. 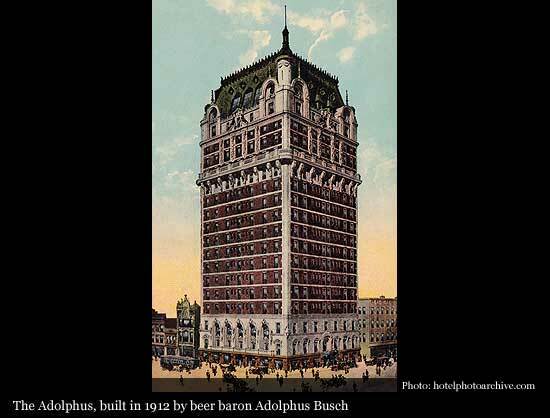 With its 21 stories of baroque splendor that critics have called 'the most beautiful building west of Venice,' The Adolphus was the tallest building in the state for several years. 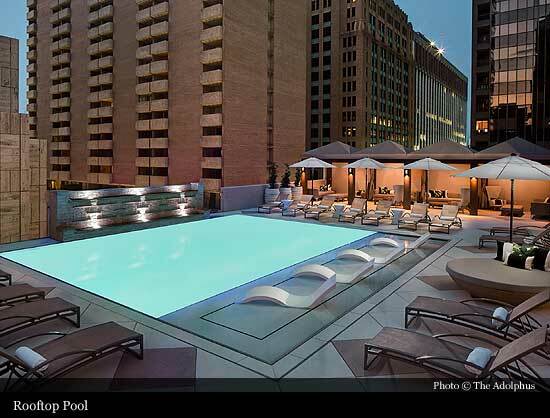 In time, The Adolphus became the most cherished of Dallas's luxury hotels. 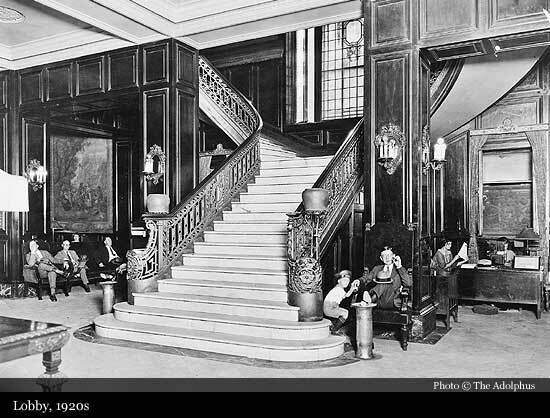 The impressive lobby features regal Flemish tapestries and an ornately carved Victorian Steinway, once owned by the Guggenheim family. 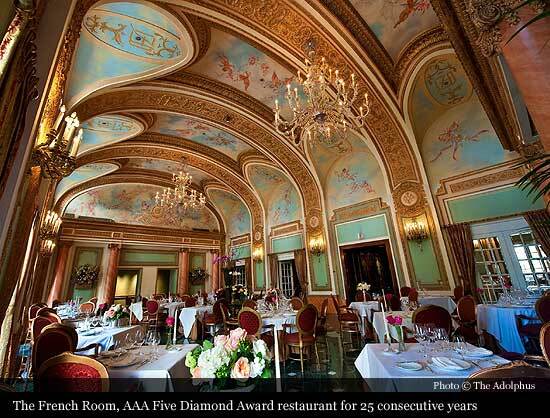 The storied French Room is the only restaurant in Texas to maintain an AAA Five Diamond Award for 25 consecutive years. 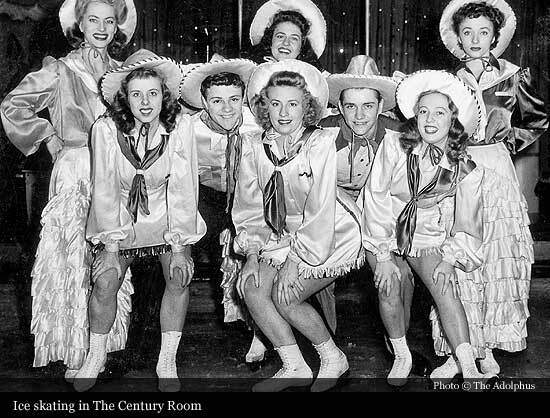 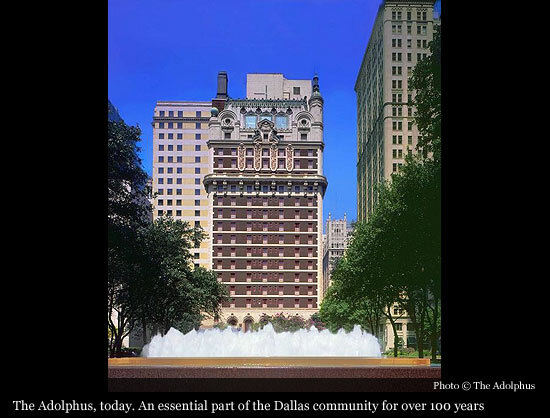 For over 100 years, The Adolphus has been an essential part of the Dallas community. 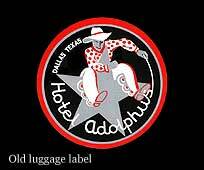 Throughout its history, luminaries such as Queen Elizabeth II, the King of Norway, the Vanderbilts, Oscar de la Renta, Estee Lauder, Mary Tyler Moore, U2 and Babe Ruth have chosen The Adolphus as their Dallas home-away-from-home. 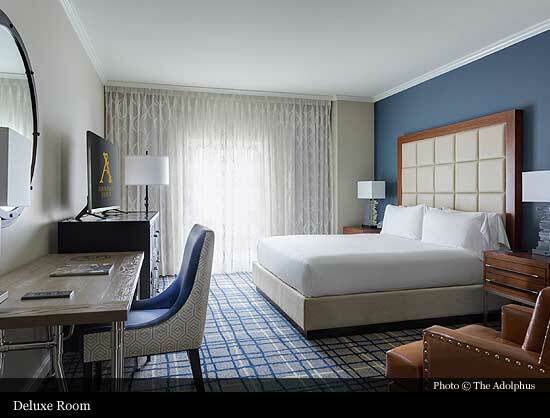 Under the direction of Rockbridge and RBHD, the hotel recently completed the refurbishment of all 407 guest rooms and suites. 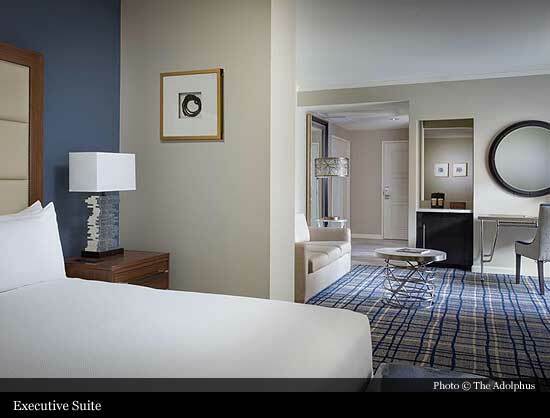 During this final phase, which continues until early 2017, the hotel will operate with minimal disruption to guests in a staged rollout of exciting new features and concepts. 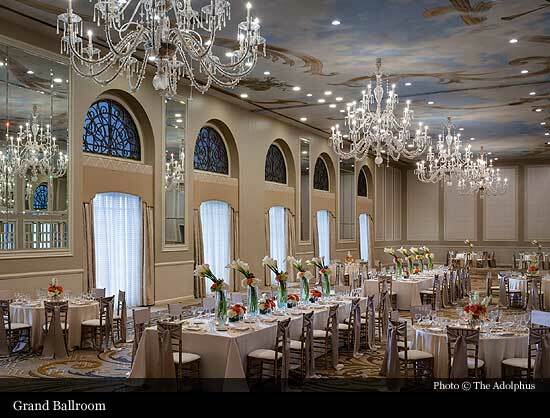 In 1983, The Adolphus was added to the National Register of Historic Places.